Legendary footballer Nwankwo Kanu and his author/fitness coach wife AmARA Kanu are picture perfect in this photo, shot during the third edition of her "An Afternoon with AmARA Kanu" event in London.According to AmARA, "Hubby came down to support me which was a very nice surprise." Mark Angel Comedy come through this week with “Everybody Now Know” The Episode 201. 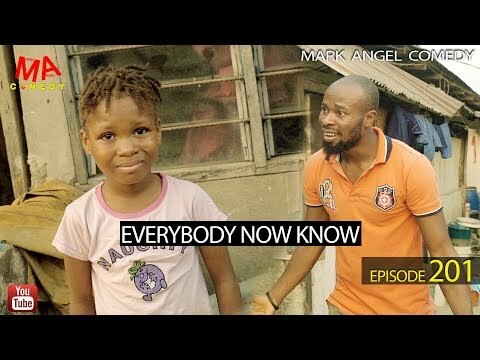 Success and her dad made this week episode 201 of mark angel comedy weekly comedy series and they titled it Everybody Now Know. this is going to be something as laughing is guARAnteed. Lol.